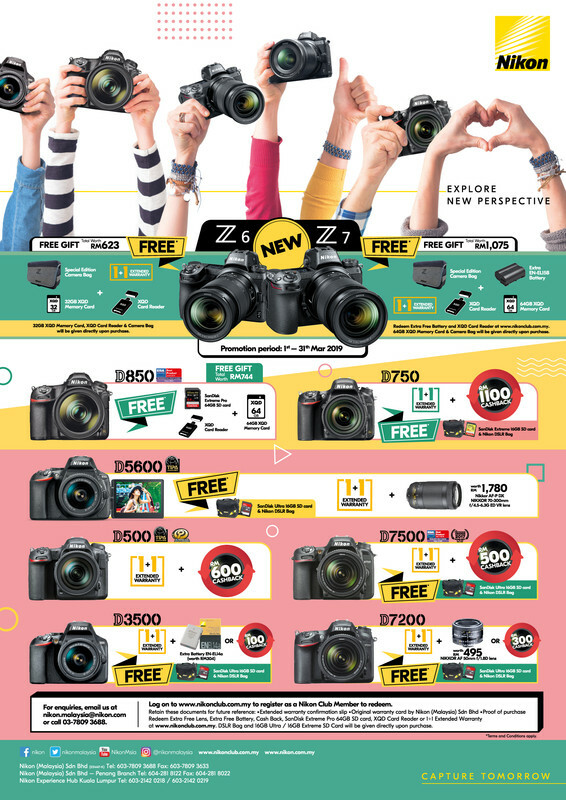 Nikon D750 DSLR Camera (Body Only) (Online Redemption RM1100 CashBack) (FREE Nikon Bag & Sandisk 16GB SD Card )(1+1 Year Nikon Malaysia Warranty) Price After Cashback RM4800 ONLY! 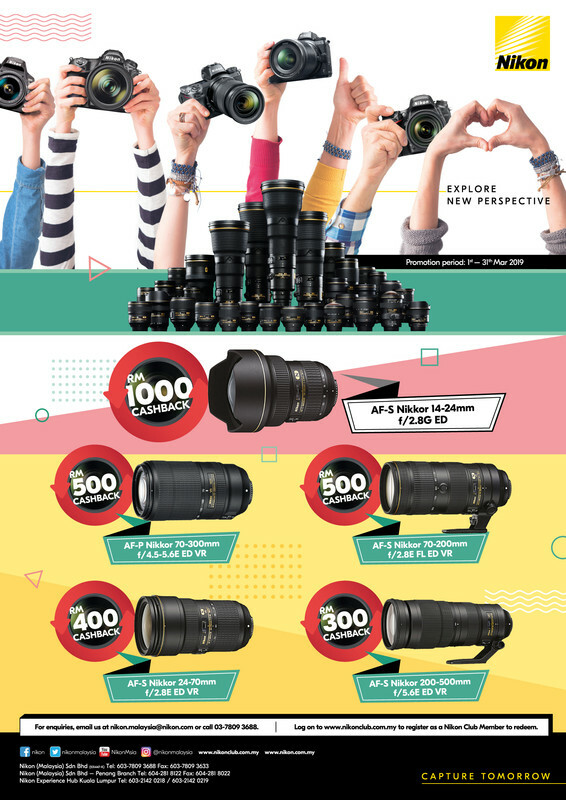 Viloso EN-EL22, Batteries for Nikon 1 J4, 1 S2, Digital Camera + More! !